Standing at the hotelOur vehicles are always available in a dedicated and designated area at the hotel for your guests. 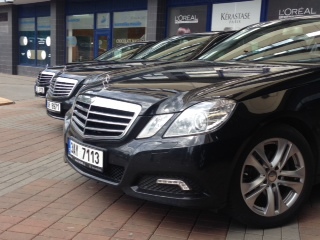 Pick-up serviceWe provide hotel transport by prior arrangement. Orders can be made by your reservation department or reception through our non-stop dispatching. We guarantee vehicle delivery within 15 minutes. Complete transport service by passenger cars, minibuses and buses. 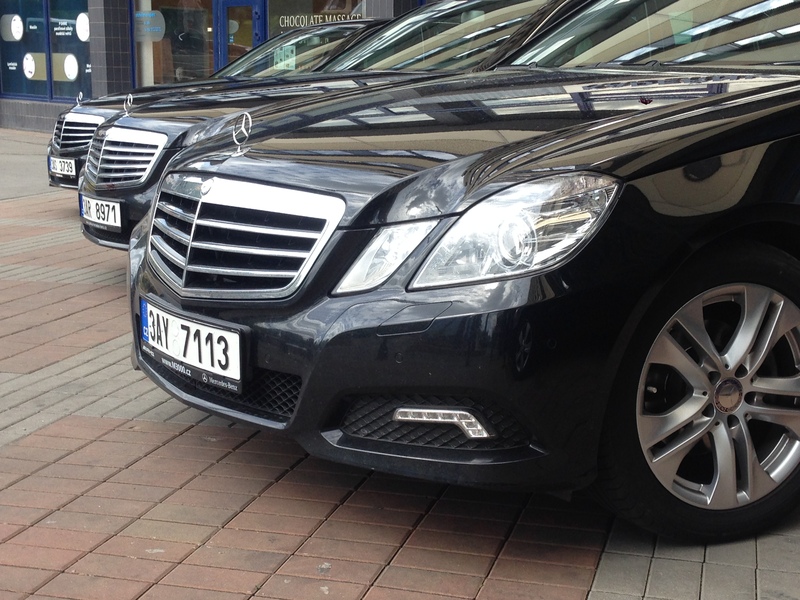 We offer transfers from airport to hotel and back, sightseeing tours around Prague, car rental with driver, day trips to interesting locations in Bohemia and Moravia, but also to many places abroad. We will try to accommodate all your needs.